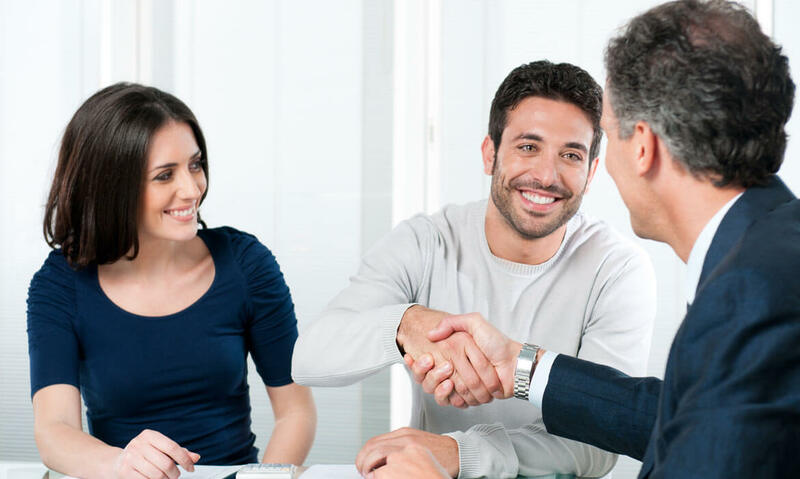 Our experienced audit team is highly committed to provide our clients with valuable audit and assurance services. 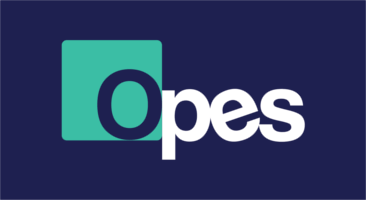 Opes commitment is to provide a thorough process, efficiently and timely delivered, at a reasonable cost. Our audit process requires that we obtain a robust understanding of the client, its industry and its environment. Based on this understanding, we identify and assess the audit risks of material misstatement of the financial statements. We identify key management and internal controls that may reduce these risks to acceptable levels. We then perform audit procedures to address risks and controls and provide an independent opinion on the truth and fairness of the financial statements. This will assist us with providing the client with the analysis of audit findings and other value added services. Apart from the statutory audit and preparation of financial statements, our firm provides audit of liquidation accounts, ad hoc review and consolidation of financial statements. The firm’s portfolio comprises a diversified range of clients, from family run businesses to large group of companies.